Satcom Global is a leading global provider of marine and offshore products and systems, including offshore safety systems, maritime navigation equipment and marine spares. Boasting over 40 years' experience in the maritime market (formerly as AND Group Ltd), we also offer friendly and expert support services including global maintenance, system integration and engineering. 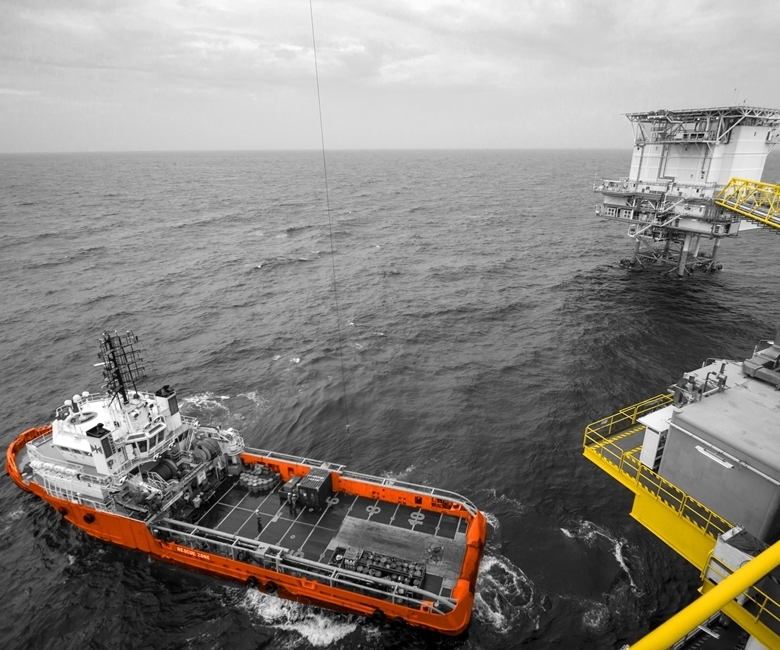 We value partnerships and have exclusive supply relationships with some of the world's leading marine equipment manufacturers, providing us with the ultimate products, expertise and infrastructure to ensure customers have access to the most reliable and cost effective solutions on the market, which we can then tailor to their needs. In addition, our knowledgeable and experienced marine spares division stocks an extensive range of spare parts, enabling you to maintain and prolong the life of your systems, saving you money. Satcom Global is fully committed to quality, holding full certification to ISO 9001:2015. We also hold accreditations from a number of professional bodies such as Achilles and are FPAL Verified, so you know you are in the very best of hands, whatever your project may entail. "FPAL Verified & holding ISO 9001 accreditation, you can be assured of a quality service."